Zong, Pakistan’s No. 1 Data Network has announced the opening of ‘one-of-a-kind’ concept store in Lahore. The Store is equipped with latest Zong products and state-of-the art gadgets. Customers will be able to avail the latest products and services of Zong by visiting the ‘state-of-the-art’ concept store in Lahore. The store is now open to Walk-In-Customers at WB Mall, Gulberg and is designed to provide customers with a better understanding of how technology can make life easier. This top-notch concept store will demonstrate how simply & seamlessly different aspects of technology come together to transform lives across the world. 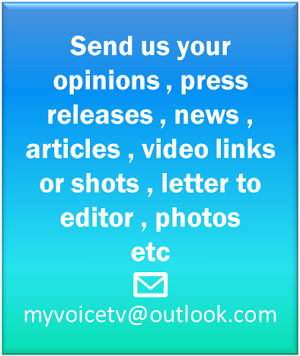 · One on one Customer Support. 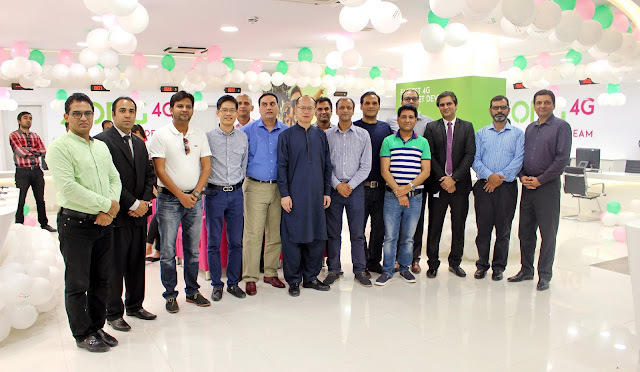 The store was inaugurated by Zong’s Chief Financial Officer Mr. Li Wenyu, alongside other senior officials. In order to ensure the perfect customer experience, the staff at the concept store has been trained to go the extra mile in facilitating customers. The people of Lahore already enjoy Zong’s fastest 4G services spread across the city, with affordable data products, customized to suit the needs of the customers, as is the case with the rest of the country. Zong is Pakistan’s No. 1 Data Network and leads the telecommunications category with its unmatched 4G experience in more than 300 cities. 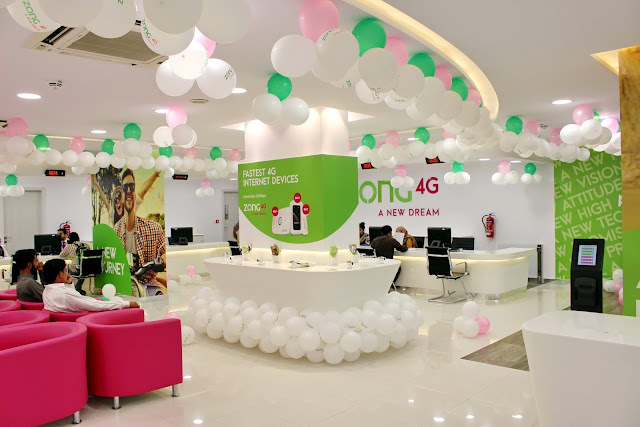 With this new concept store, Zong will further propel 4G internet penetration, living up to its vision of touching the lives of all Pakistanis with their exciting offers & customer support available through this store.